Strong French spirit Cointreau is the world's first Triple Sec liquor. 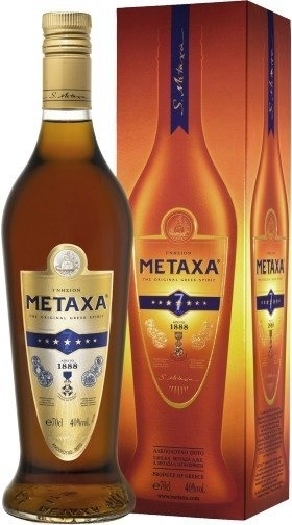 The name, translating from the language of the manufacturer as "triple dry", the liquor acquired due to reduced sugar content and its transparent color. Cointreau is produced exclusively from natural ingredients, with sweet and bitter oranges. 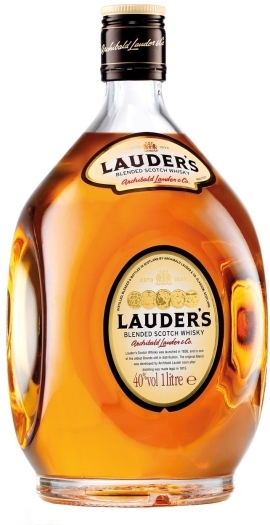 This liquor is an excellent base for cocktails, among which the most famous are "Cointreau Fizz", "Cosmopolitan", "Margarita", "White Lady" and "Long Island".